Fair enough! We're back to me asking questions - do you want to do a Monkey Island season two? Job Stauffer: Hmm. 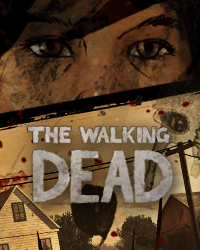 It is a proud part of Telltale's legacy, but not really part of Telltale's future. So i guess all hope is truly lost for this series, i don't expect any new comics or TV shows either. Ouch, that's disappointing to hear. 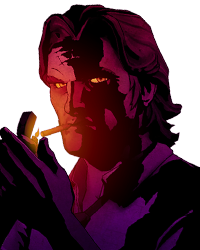 At least Devil's Playhouse was an adequate Swan Song for Telltale's version of the series. 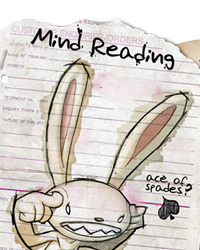 As we can see, Telltale has no future, and it won't have. It's their own fault they're dying and killing Telltale. 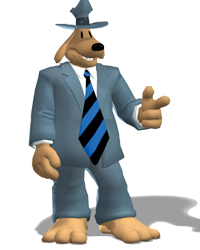 If they want a future then it's Sam & Max. Not really. 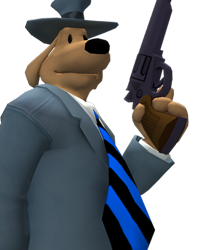 If Telltale gained success and made millions from Sam & Max, they'd continue it. It just wasn't on their priority list. As we can see, Telltale has no future, and it won't have. It's their own fault they're dying and killing Telltale. 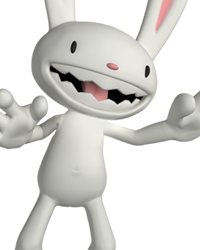 If they want a future then it's Sam & Max.